There are 83 reviews of Interlude Man. Sweet in a very masculine way (reminds me the sweetness of "flying dutchman" pipe tobacco). Woods, leather and incense equilibrate the parfume and madeit very smooth and mature. Performance is on top, one spray could be more than enough for an office day. 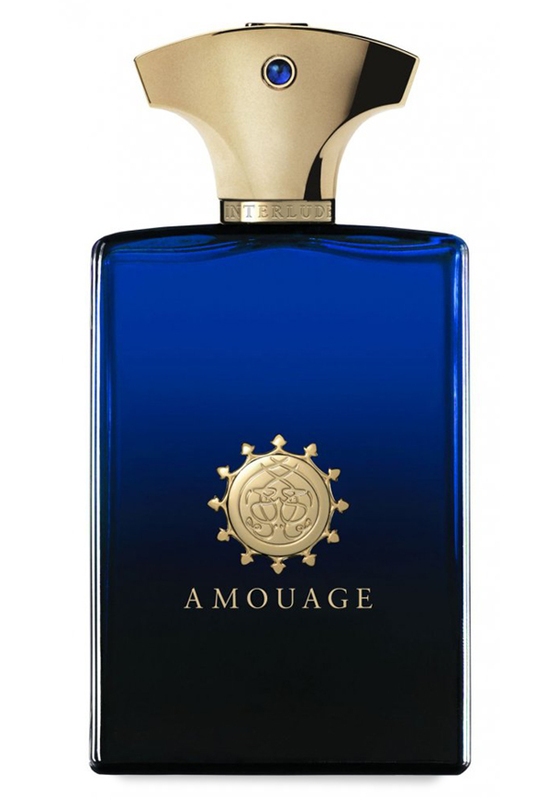 What i find surprising in most of Amouage is their behaving (to my nose at least) depending on how musch spray you put on and how longer they are on your clothes...i smell them very different during the day. Other parfums, when increasing number of sprays, increase just their strenght and sillage, Amouages seems to turn into a slightly different fragrance. I like it very much, and i can report other men liked it, women don't like it that much unfortunately. This one I imagine is not for everyone. The sweet, smoke and spice will come at you hard, so u have to like that kind of thing, or else. It's my favorite Aoumage scent. Sweet and smoky, evokes memories of smoking a fruit-flavoured narghile in a chicha bar in Beirut or Istanbul. Very original. Thick, sticky, resinous leather. Reminds me of the leather seats of older cars in which you just can't get a certain smell out of because it's been aged with it. After a few hours the incense in Interlude reminds me of the massive amounts of incense from church services (black frankincense resin, gold frankincense resin, styrax scented oil, maybe some myrrh). The dry down at the end of the day, what is left on my skin before bed, is lovely, however I don't want to wait 8 plus hours to get there. Fragrances with a real smoke smel like MM By the Fireplace and Amouage Interlude Man? 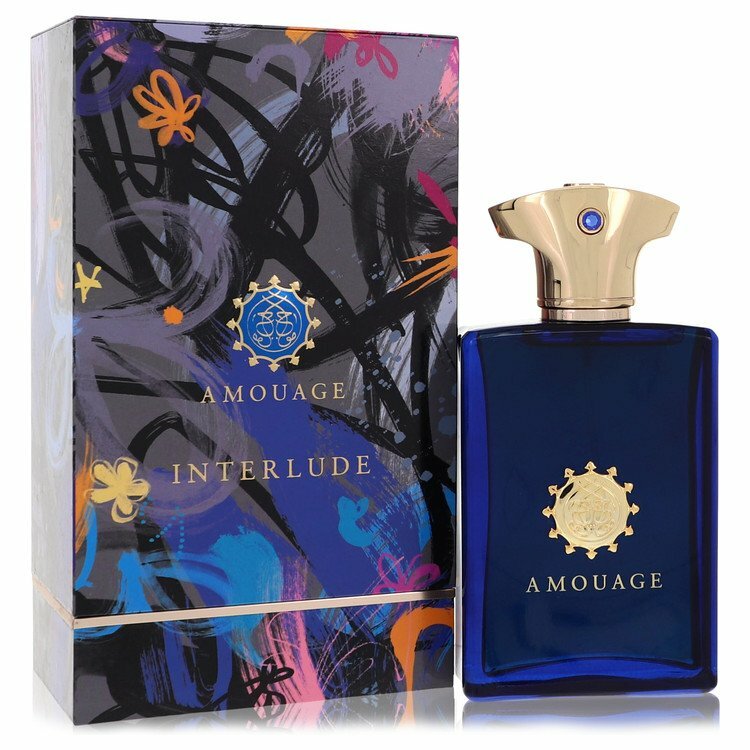 Amouage Myths Man - better than Interlude Man?